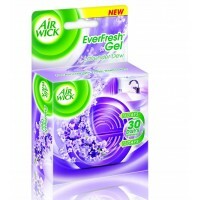 Airwick lavender dew air freshener gives you a good smell and has a dew fragrance. 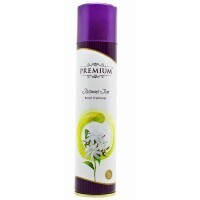 This spray fights with unwanted odors and bring back the freshness at your place. 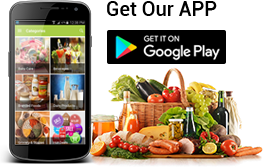 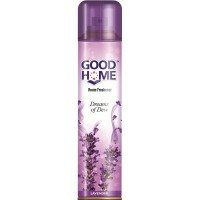 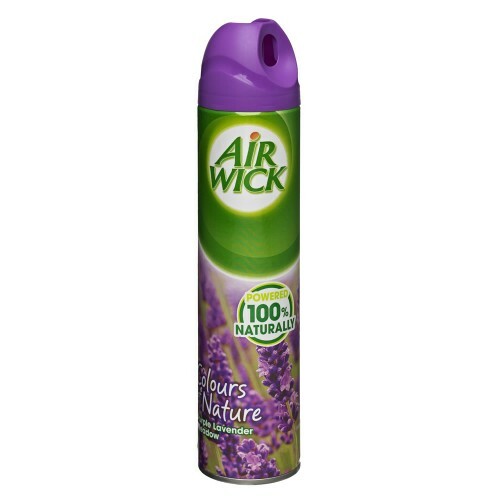 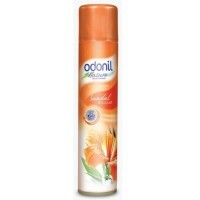 Now a days Airwick lavender dew air freshener is used in home, hotels, office to keep the place smelling fresh.